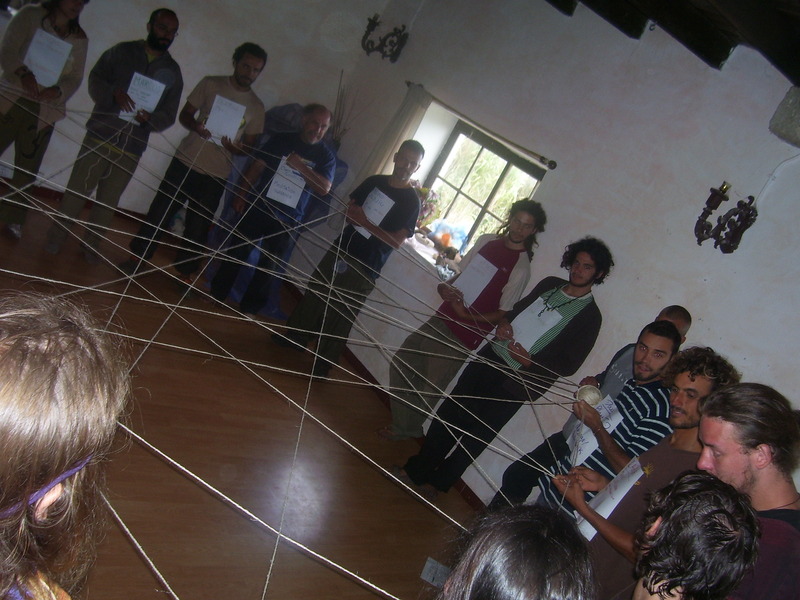 As facilitators and teachers, we embody and apply the philosophy and principles of Permaculture in our methodology and practice. 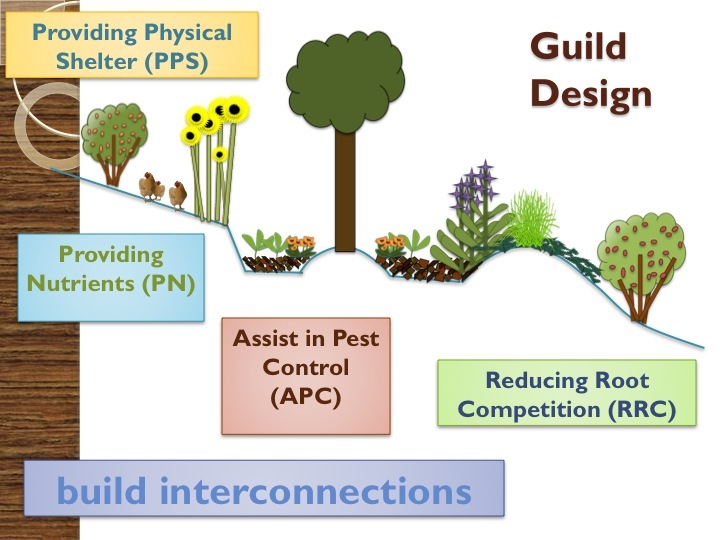 By utilizing the core model of Permaculture design in our course development, we strive to integrate this fundamental pattern of natural systems into the learning process. In essence we are implementing the pattern based thinking we seek to bring to you!!!!! Fortunately, Permaculture offers a new set of eyes with which to see the world and our role within it. Our teaching methods are thus rooted in Thoughtful and Protracted Observation (TAPO), which further cultivates this newly acquired global perspective. Throughout the course, we strive to fulfill our overarching ethical intentions – Earth Care, People Care, Fair Share – both inside the classroom and within our communities. We also incorporate the evaluation part through doing various exercises that allow us to take a step back, zoom out, and learn in a different way as to incorporate the knowledge like group discussion or design games. In essence, we want to give as much information as possible but we are always striving to have a learning environment of greater retention. Beyond our focus on environmental restoration, we emphasize community building and social inclusion as key components of the Permaculture vision. Throughout the course we encourage self-reflection and evaluation, recognizing this transformative process occurring in all of us, and our need to create resilient living systems in the land, as well as within ourselves. As “facilitators,” we intend to break the barrier between “student” and “teacher” used in conventional education systems, opening our eyes to the mutual learning opportunities provided by the course, for all participants. Our role as “facilitator” is one who guides the learning process, using the framework of the 72-hour curriculum, while empowering the students in their accumulation of knowledge and understanding of the subject matter. We incorporate diverse teaching methods – lecture with visuals, PowerPoint slideshows, readings, interactive games, presentations, films, independent readings, journaling, and group hands-on projects – to satisfy all learning styles of our students and create a dynamic community experience. Through this diversity, students engage learning in various ways, which enriches this inspiring and very fun experience. Practically speaking, we are completely open source facilitators. This means that we believe in sharing all of our slideshows and documents so that people can continue to pass this information on or refine and further it. We embody the philosophy of Bill Mollison stating “Cooperation not competition” in this resource sharing. At the end of each PDC course, students will receive a file transfer that is jam-packed with files pertaining to Permaculture, Holistic Management, and sustainable living. We include on this, all of our Powerpoint presentations, class notes, and photos from the course. We document the course as well as possible so that participants can share with friends, family, and use in your future work. Part of this documentation and digital file swap is that we digitally voice record the whole course so that you can later re-listen to the course or reference certain sections. We also are willing to share information and presentations garnered at other open source courses that we have attended such as the Carbon Farming Series. Please be sure to bring an external hard drive or your own laptop to transfer these extra files. This information sharing practice extends the investment of time and money that you are putting in for a course with TreeYo. This compilation of resources is only possible because of the greater Permaculture world and its open source approach. We ask that in taking these resources, you continue to follow this open sharing and give credit to the developers of the materials whenever possible. 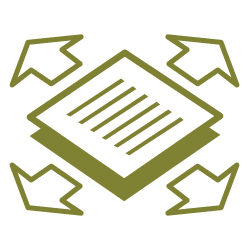 We also ask that you stay connected to TreeYo and keep following the course content backup known as TreeYo EDU, our Permaculture Design Course Handbook. For the website click here and to learn more about it click here.